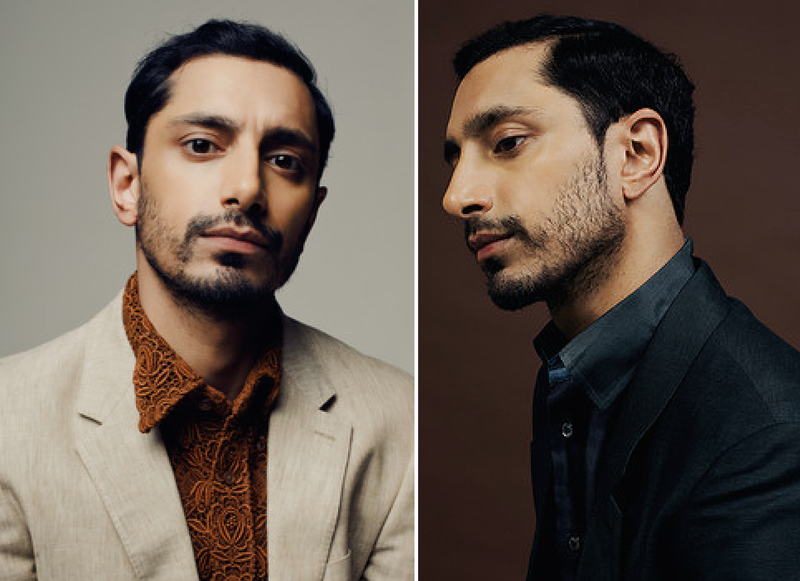 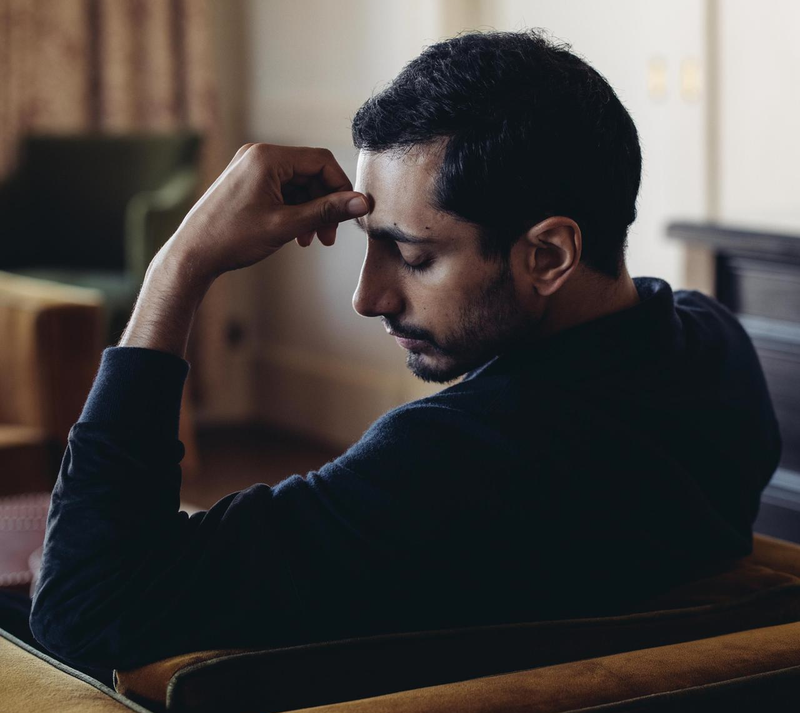 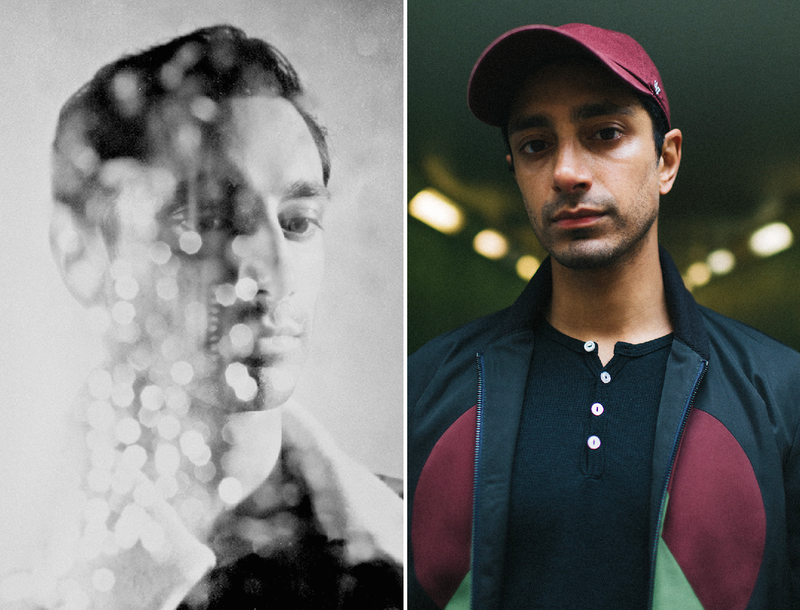 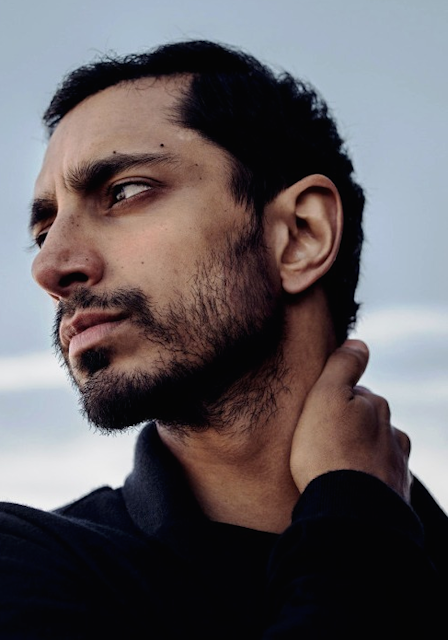 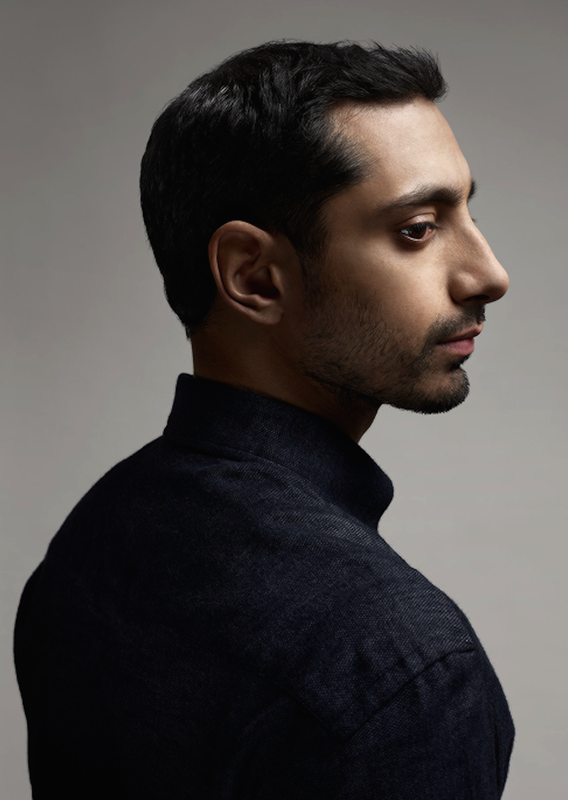 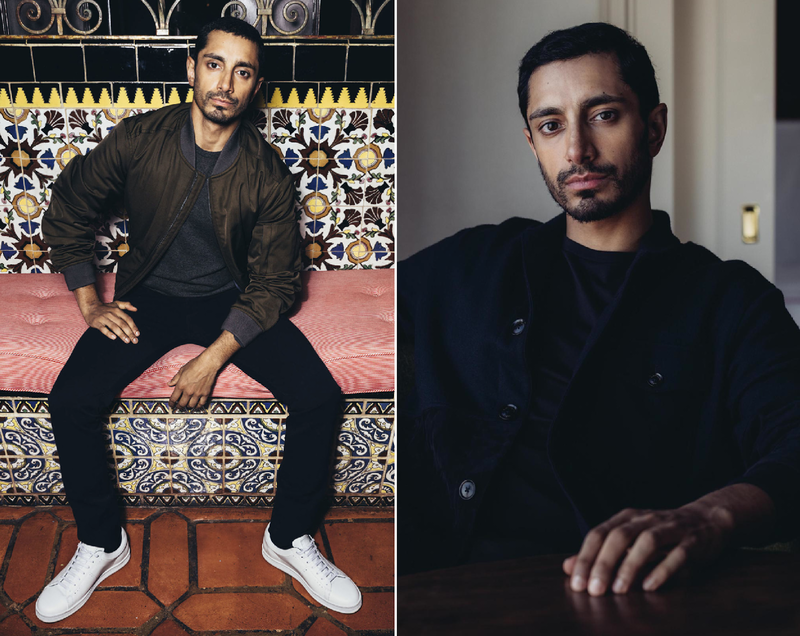 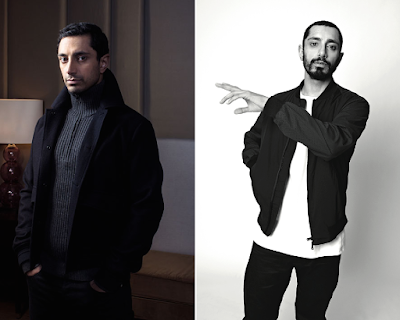 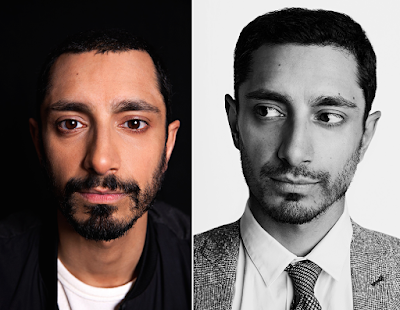 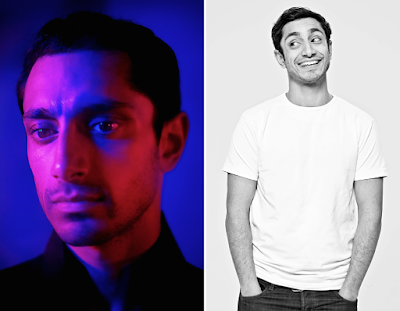 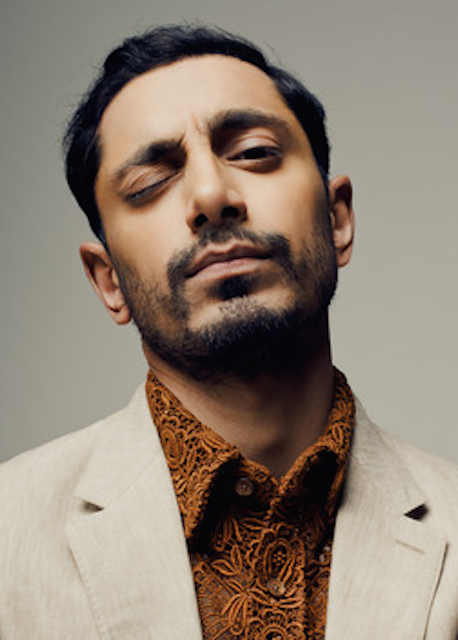 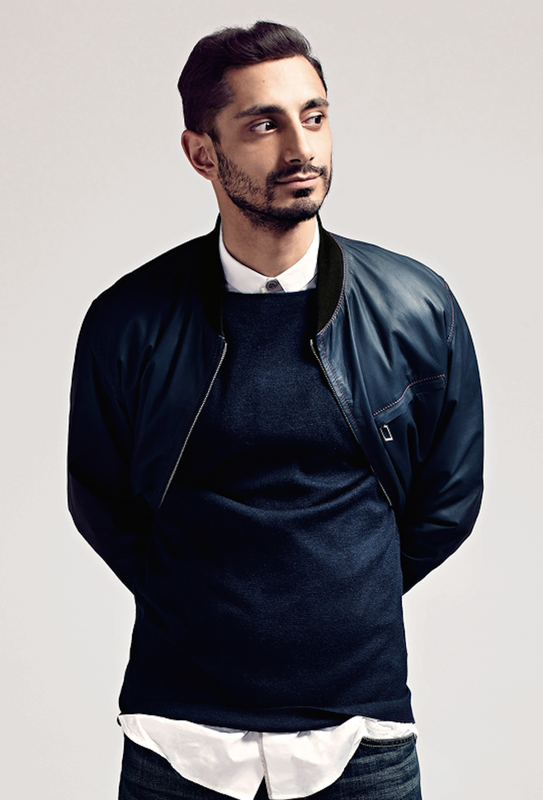 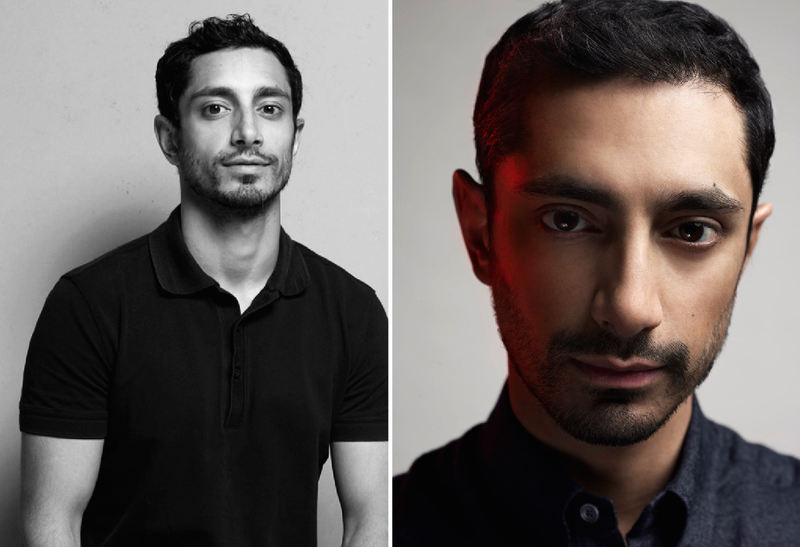 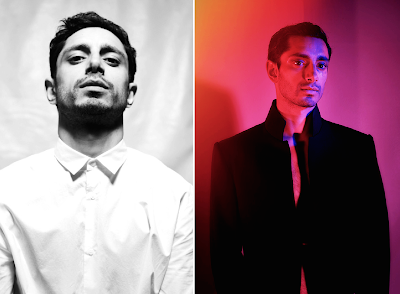 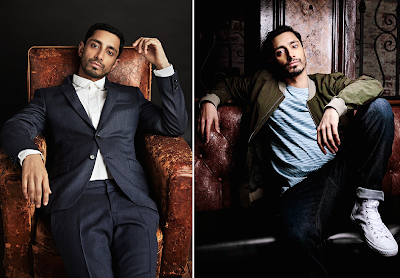 I only intended to share the wondrous news that Riz Ahmed is in talks to join Tom Hardy in the Spider-man spin-off Venom. 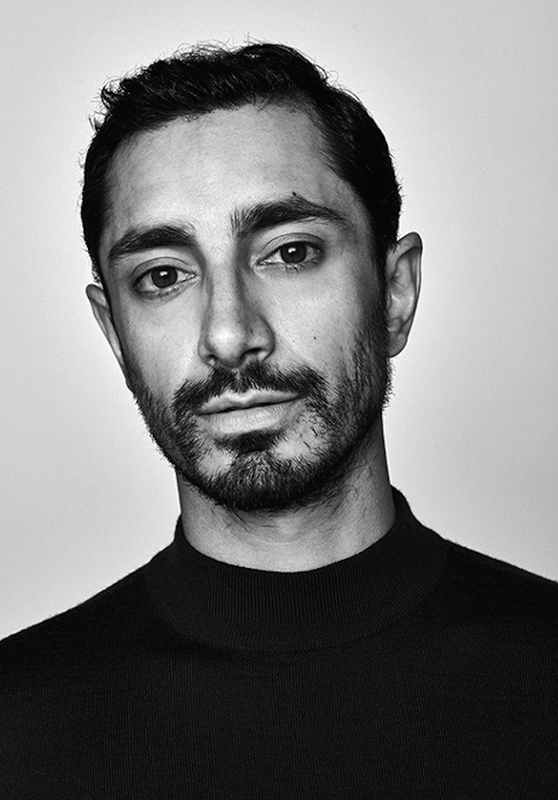 ("Wondrous" because I love the thought of Riz & Tom together - I could kind of care less about a Venom movie otherwise.) I only intended to say that he is not playing the character Carnage - that he was in talks for that role but then the script got rewritten and now he's playing someone else, as of yet unnamed, but apparently a popular Marvel character to be identified to we plebes in due time.